Although it’s normal for ducts to become dirty, some conditions make them dirtier at a more accelerated rate. Therefore you may need to hire a Dust Doctors technician to clean the air ducts more than usual. Below are some of the factors that can make ducts dirtier faster. Even the cleanest of animals can shed lots of hair throughout the year and leave pet dander everywhere. Dogs and cats seem to be among the worst culprits for spreading dirty, hair, fleas, and other substances throughout every room in the house. Eventually, all that hair ends up in the filters, the vents or the inside the air ducts. If it ends up there, it’s a safe bet that it’s also in the furnace or HVAC system as well. Are they building a new house, restaurant, industrial facility across the street? There’s no telling what gases, chemicals, and waste are seeping into your home and through the duct work. Construction projects use a wide range of materials, some of which can be toxic if it circulates through your home over and again. Industrial parks and factories can put out a tremendous amount of pollution in the air. If you live within 5-10 miles of a processing plant, then you could be exposed to the smoke or airborne waste that comes out of the stacks. 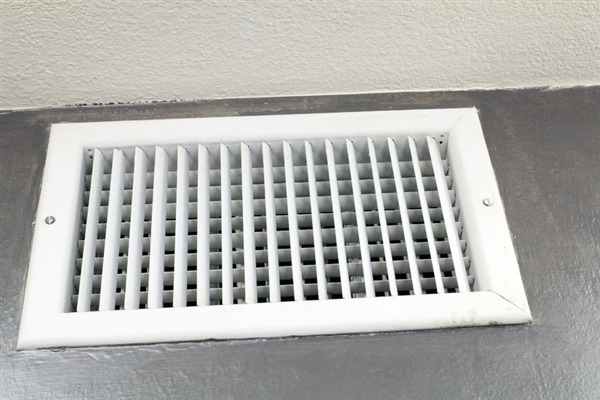 The harmful gases and smoke could be building up inside the air ducts and spread out through every area of your home interior. If you live Uptown, then you probably know what it’s like to smell everything under the sun. Metropolitan areas contain large amounts of traffic. Thus, emissions are a problem for every home, condo, or apartment owner in the city. You may think that if you keep your doors and windows closed, that the pollution won’t get in. The opposite is exact, however, since vehicle emissions and other harmful airborne substances linger in the air. Under normal circumstance, we recommend getting your air ducts cleaned at least once a year. In areas with high pollution, however, you may want to consider cleaning them two to three times a year since the buildup of pollutants and contaminants occurs at an accelerated rate. We can perform a full inspection of the air ducts in your HVAC system to determine how dirty they are and what we need to do to clean them. Clean air ducts will help you and your family breathe more comfortable throughout the year. If you’re looking for a professional HVAC company to clean out the air duct system in your home, then contact Dust Doctors today. We provide a wide range of services including HVAC cleaning, duct cleaning, vent cleaning, and air duct pest control. To schedule a cleaning, call us at 651-319-977.